Which region are you travelling to? Select the relevant region you will be travelling to. Select the departure and return dates for your trip. For annual multi-trip cover, your policy will run a year from the selected cover start date. Please enter the current age of each traveller to be included on the policy at the time of purchase. When only the best travel insurance with the most comprehensive cover will do, choose our Diamond Plan. We offer you our very highest level of cover (including up to ₤15,000,000 in medical travel insurance cover), plus a variety of perks. Of course, our superlative customer service and our 24-hour, round-the-clock assistance comes at no extra charge. 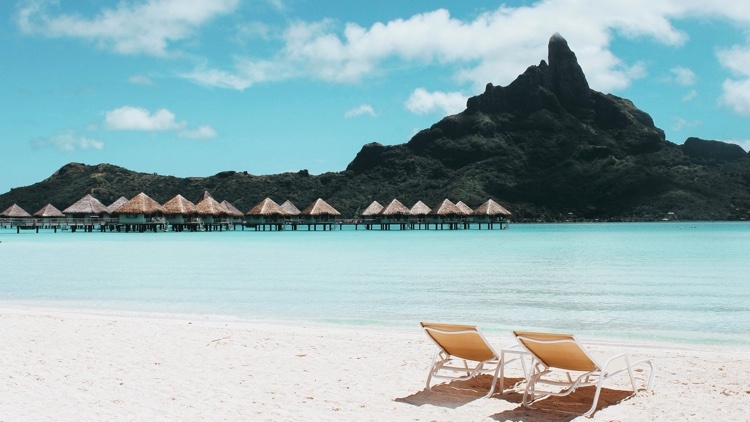 If you’ve planned a luxury cruise or a once-in-a-lifetime holiday, you want to be sure that you have sufficient cover to protect that major travel investment. With our Diamond Plan, you can leave your worries at home, knowing that you have comprehensive protection if something unexpected disrupts your travel. Plus, you will have Cover-More’s global team of travel assistance experts available to help you anytime and anywhere you need them. We want you to be completely happy and comfortable with your purchase. That’s why all Cover-More travel insurance policies come with a 14-day cooling off period. If you decide you no longer want your Diamond Plan within 15 days of purchasing it, simply contact us. As long as you have not already begun your trip or made any claims on your policy, you’ll get your money back, no questions asked. Protect your holiday with a Diamond Plan from Cover-More. Get a quote today. No matter what travel insurance policy you purchase, be sure to read the Insurance Product Information Document and Policy Wording for details of the cover provided. It is important to understand the benefits, terms and conditions of your travel insurance. © 2018 Cover-More Insurance Services Limited (Cover-More). Cover-More is authorised and regulated by the Financial Conduct Authority FCA No. 312172. This information can be checked by visiting the Financial Services Register website.